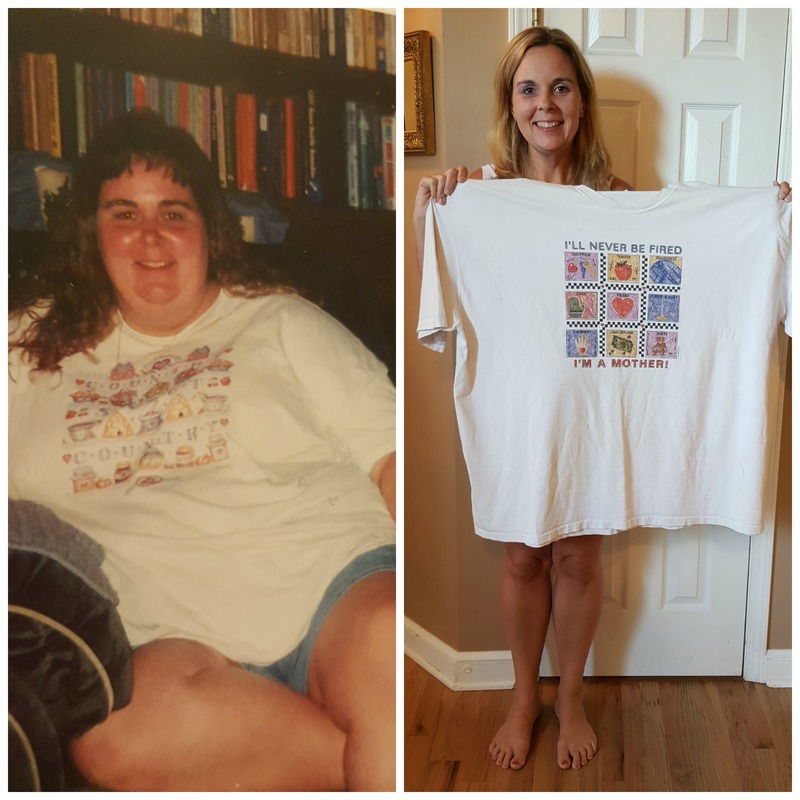 Sample received for review. All opinions are my own. With so many tablets on the market today, which one is right for your child? Since you can’t really “try before you buy” you’re almost buying on a wish and a prayer that your child will like it. I was asked to review the Tabeo2. 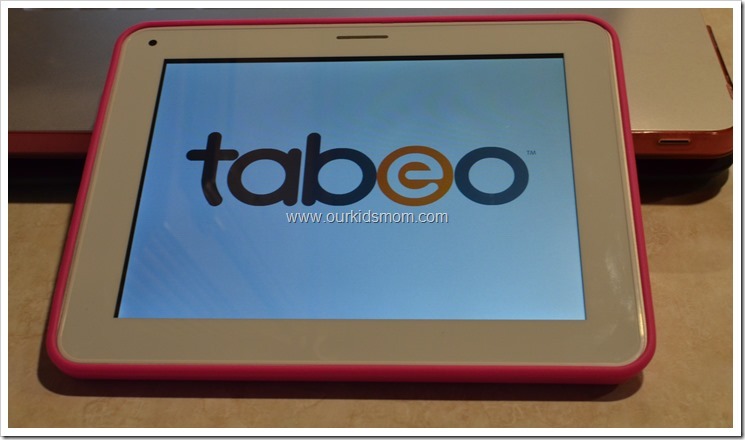 Tabeo2 is the newest tablet on the market that was created just for kids ages 6-11. This tablet combines the child friendly features, along with great parent controls with amazing technology and a durable design. 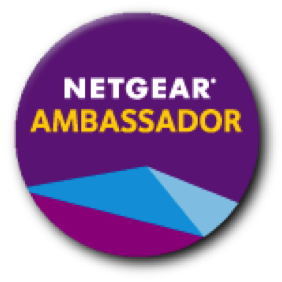 It’s great for home use or for road trips. The Tabeo2 comes preloaded with 30 different apps that are preloaded on the home screen. The app selection that comes with the Tabeo2 range from fun time to learning and they can play games, read stories, solve puzzles, and so much more. Being able to decide what you’re willing to allow your child to play, and how long they play is important. The controls can be customized for children of all ages. You can set time limits to be sure that your child isn’t spending all of his or her time on the tablet. The screen has high impact protection, because let’s face it, your child isn’t going to be gentle. Dropping toys is something that all kids are good at, so the Tabeo2’s custom built system comes with protection for the front and side, including protecting the screen from scratches and impacts. It also features a hard steal case to seal against dust and damage. 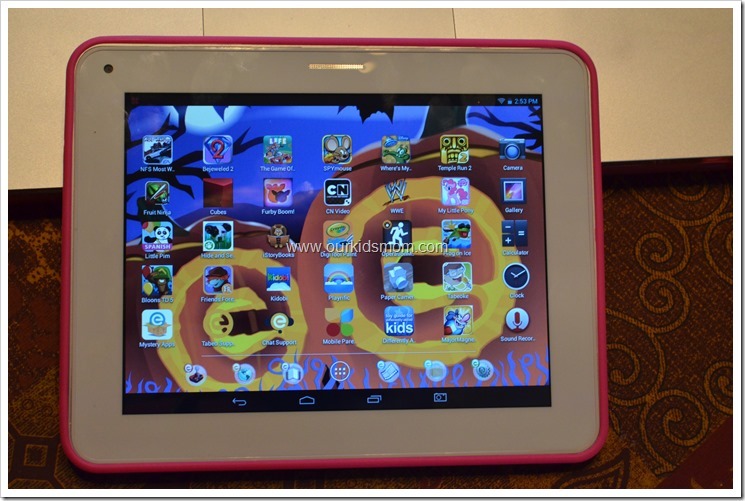 The screen on the Tabeo e2 is 8 inches making surfing the web a great experience. There is a front and back camera with buttons designed for little fingers so that taking photos, and video is easier than ever before. The battery gives your child 5 hours of battery life, for lots of fun, before having to recharge. Emma and Ethan have reviewed a lot of tablets and this one is one of their favorites. I played with it as well and it is my opinion that this is the closest to an “adult” tablet as I’ve gotten with a childrens tablet. 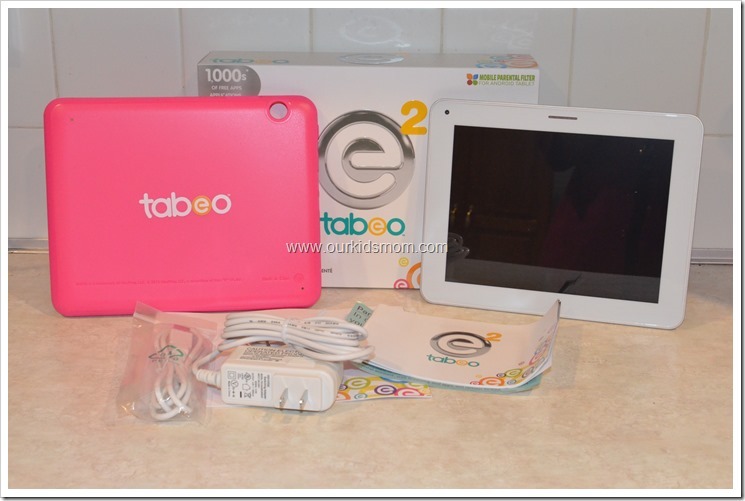 The Tabeo e2 functions like a standard android tablet as far as swiping, moving and deleting apps and it has an app store. The only complaint came from Emma. She is addicted to Movie Star Planet and unfortunately that is not available on the Tabeo e2. All of her other favorite games are available, though, and almost every single one was free (I believe I only paid for Plants vs. Zombies). The Tabeo e2 made the Toys R Us Fabulous 15 toy list this year! 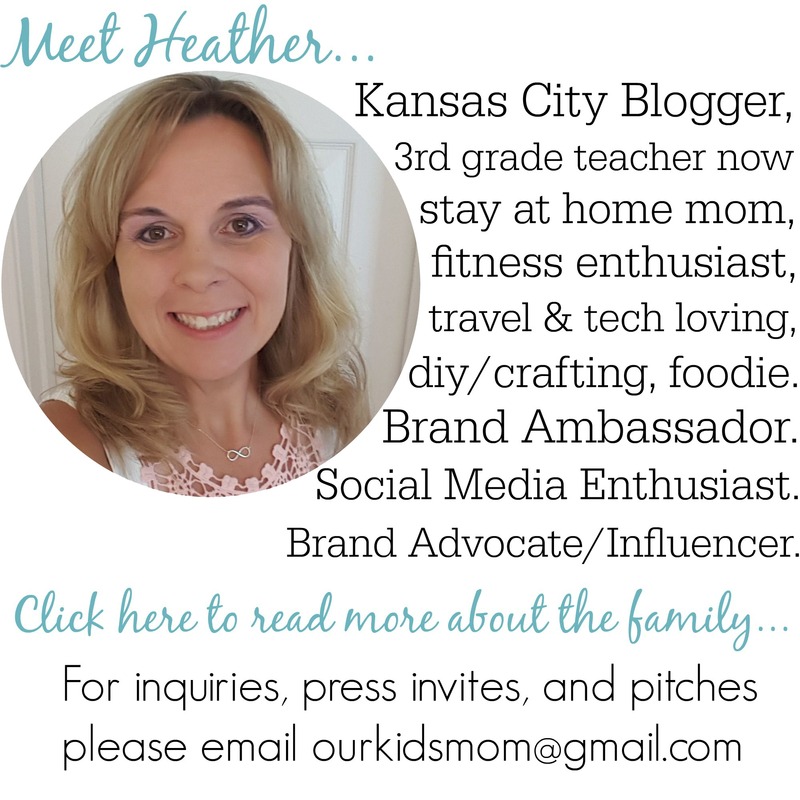 Do your children have a tablet? 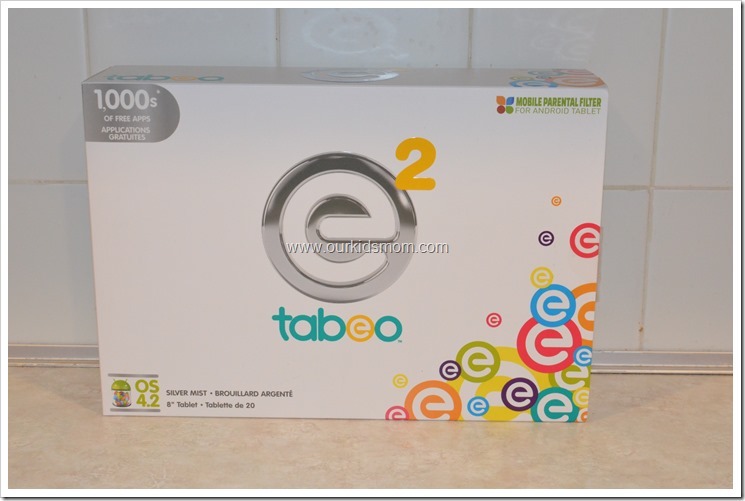 Have you tried the Tabeo2 yet? Let me know in the comments!